We are so thrilled for this very unique opportunity to have Miyoko Schinner, founder & CEO of her namesake company (www.miyokos.com), visit us on Whidbey Island to share her vegan cheese making techniques with a cooking demonstration. 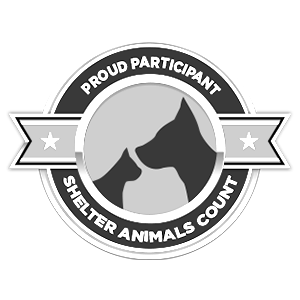 Ms. Schinner is a passionate animal welfare advocate and visionary who is generously donating her time, talent, and travel expenses so that proceeds raised from ticket sales go directly to support WAIF’s programs that help save homeless pets, and the community programs that help keep pets and families together. This is a rare opportunity to learn from the very best when it comes to plant-based cheese making. Whether you’re vegan, lactose intolerant, watching your cholesterol, require a gluten-free diet, or an adventurous foodie, this is a class that shouldn’t be missed! This event also feature wines from Spoiled Dog Winery and an opportunity to taste a variety of Miyoko’s vegan cheeses. All ages are welcomed! Miyoko’s is a food brand revolutionizing dairy by making cheese and butter without cows on a scale large enough to make an impact on the looming food and environmental crisis. 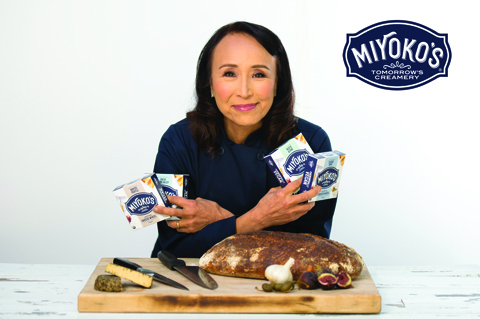 Miyoko’s pioneered an innovative proprietary process that merges food science with old-world creamery methods to bring radically real cheese and butter made from plants to the masses. Under Schinner’s visionary leadership, Miyoko’s has become the fastest growing natural cheese brand in the U.S. and has replaced animal-dairy products on the shelves of more than 10,000 retailers nationwide including Target, Trader Joe’s, Whole Foods, Kroger, and Safeway. The pioneer of the plant-based cheese revolution, Schinner is a passionate culinarian, former restaurateur, best-selling author of five cookbooks, including the bestselling The Homemade Vegan Pantry (Ten Speed Press, 2015), co-host of the national PBS cooking show Vegan Mashup, and a founding board member of the Plant Based Foods Association. Want to join Miyoko as a sous chef for this event? Let us know! 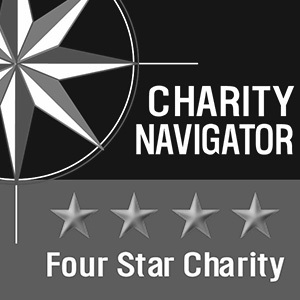 We have a unique fundraising opportunity that could make that possible. Click here to ask for more details! *For those over 21 wanting to try Spoiled Dog Wines, please bring valid state-issued ID for age verification. Questions? Please direct your inquiries here or call (360) 678-8900 ext. 1106. 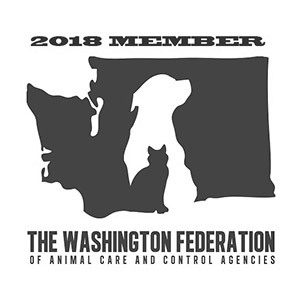 Whidbey Animals' Improvement Foundation (WAIF) is a private 501(c)(3) nonprofit animal shelter organization serving the homeless pet population and families of Whidbey Island.